Marinemammals.be is the repository of all Belgian marine mammal observations and strandings gathered by the Royal Belgian Institute of Royal Sciences. It contains data ranging from sightings and strandings and the results of scientific research. It includes data about dolphins, whales and seals from Belgian waters. We also maintain some data from neighbouring countries (Northern France, the Netherlands). Until some decades ago, only few data were collected from stranded animals. Nowadays, full necropsies are performed and tissue samples are collected for research purposes. Registered users can request tissue samples. This website was set up as a joint venture between the Royal Belgian Institute of Natural Sciences (RBINS), Operational Directorate Natural Environment (OD Nature), and the of Department of Morphology and Pathology of the University of Liège. Collecting data on strandings and sightings of marine mammals is important as such data can provide us with a lot of information about marine mammals, their population trends, problems they face, and eventually on the condition of the marine environment in general. 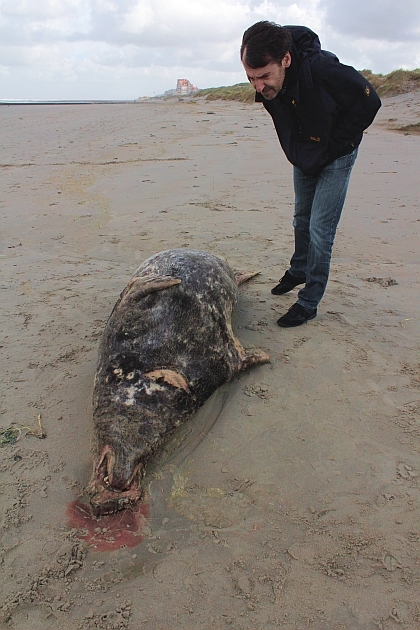 (Open access): Observations and strandings of marine mammals in Belgium; queries can be made of species, year, circumstances, etc. Pictures and video images are available in some cases. (Restricted access): The tissue bank page provides access to more than 25.000 (mostly) tissue samples taken from marine mammals. Queries can be performed for species, type of tissue, method of storage, etc, and tissues can be requested. In order to access this page, you need to be a registered user. The Institute is the competent authority in the national legislation that protects all Belgian marine mammal species. 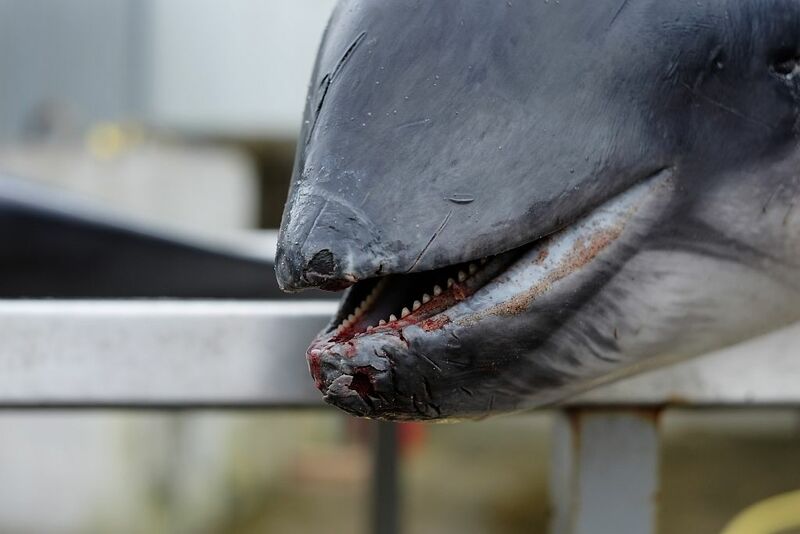 Via this website we want to raise awareness on marine mammal strandings. 03/04/2019 Found dead on beach pinniped sp.